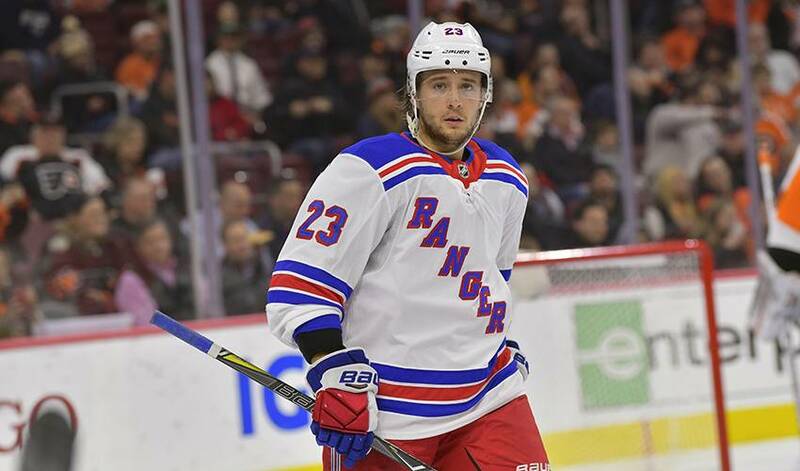 NEW YORK — The New York Rangers have agreed to a two-year, $8 million contract with restricted free agent Ryan Spooner. He had four goals and 12 assists in 20 games with the Rangers, and finished the season with a career high-tying 13 goals and 28 assists in 59 games overall. For his career, the 26-year-old has totalled 45 goals and 113 assists in 273 career games over six seasons with Boston and New York. The deal announced Tuesday means New York has avoided arbitration with all four players who filed, re-signing each in an eight-day stretch. Forward Jimmy Vesey signed a $4.55 million, two-year contract last Tuesday, defenceman Brady Skjei agreed to a $31.5 million, six-year deal Saturday, and forward Kevin Hayes got a one-year, $5.175 million on Monday.